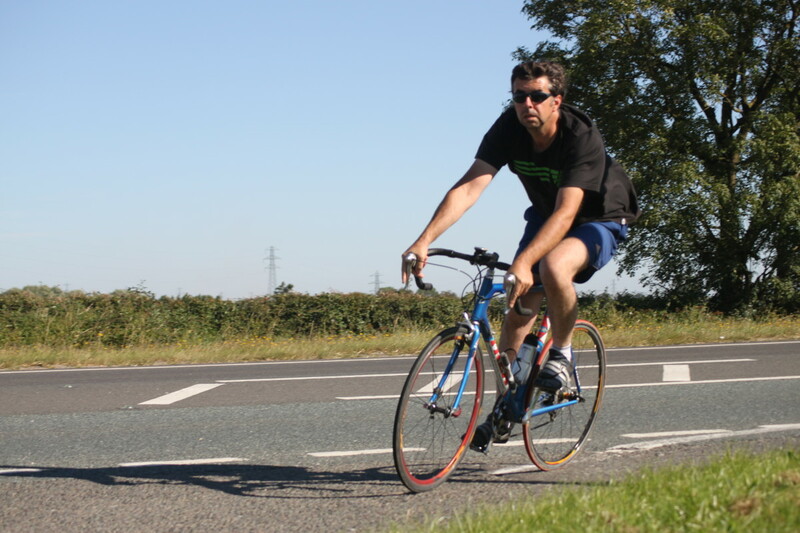 Which leg muscles are used during each cycling pedal stroke? 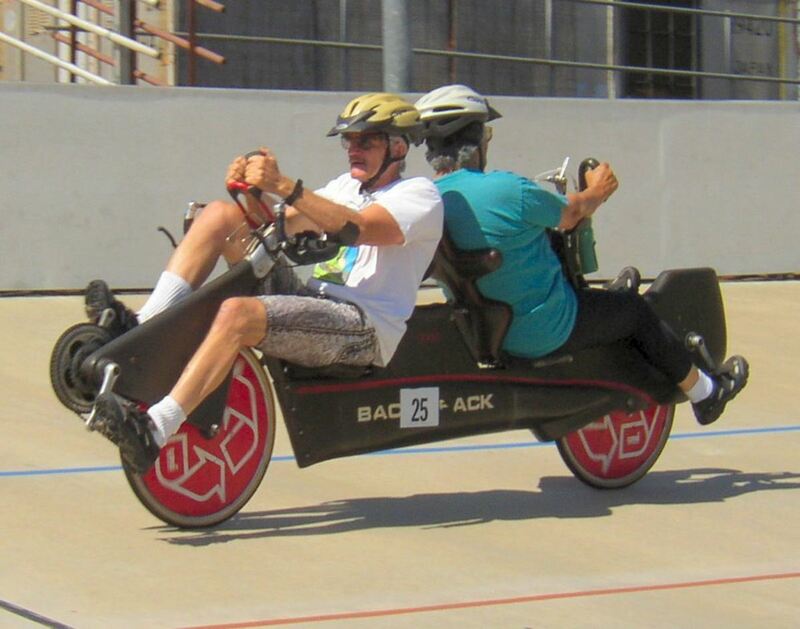 And at which points in the pedalling action are the muscles activated? The training effect of cycling mostly takes place in the lower body. 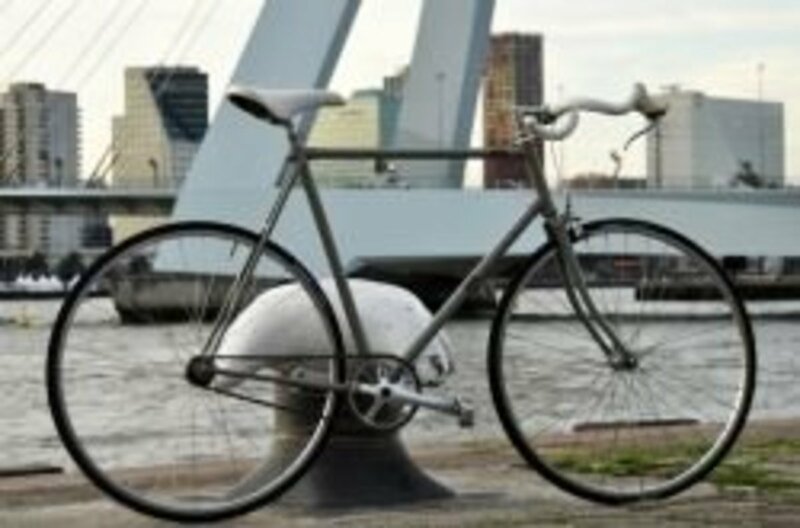 The upper body muscles are mainly used for balance and posture while bicycling. It is important for a cyclist to have a strong core (abdominal muscles and lower back). While looking a relatively simple action there are a large number of cycling muscles utilised in every pedal revolution in their agonist and antagonist states and the pedal stroke has two distinct phases: the Power Phase and the Recovery Phase. The table below shows how each leg muscle is used during the cycling leg muscle action. 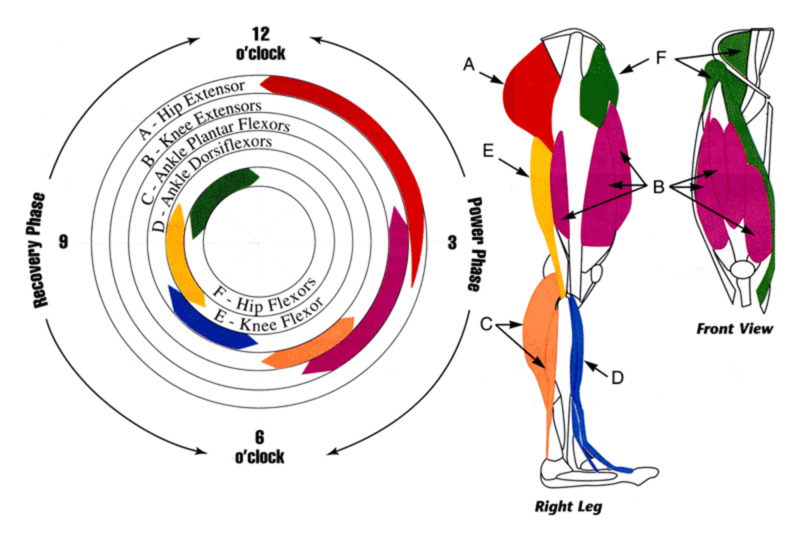 The diagram below gives a clear view of the pedal stroke action and cycling muscle recruitment patterns, including their activation points, and the complexity of a synergistic cycling pedal stroke which features almost every significant muscle within the leg at some point in the pedal action. From the point of 3 to 5 on the clock face the knee extensors activate: vastus lateralis and vastus medialis. Many cyclists associate this point with generating the most force for their pedal stroke; this is particularly prominent while climbing out of the saddle on steep gradients. From positions 5 to 6, plantar flexion occurs, thanks to the gastrocnemius which causes the toes to point outwards. From 8 to 10, the hip flexors of the Semimembranosus, Semitendinosus and Biceps Femoris pull the heel upwards towards the buttocks. 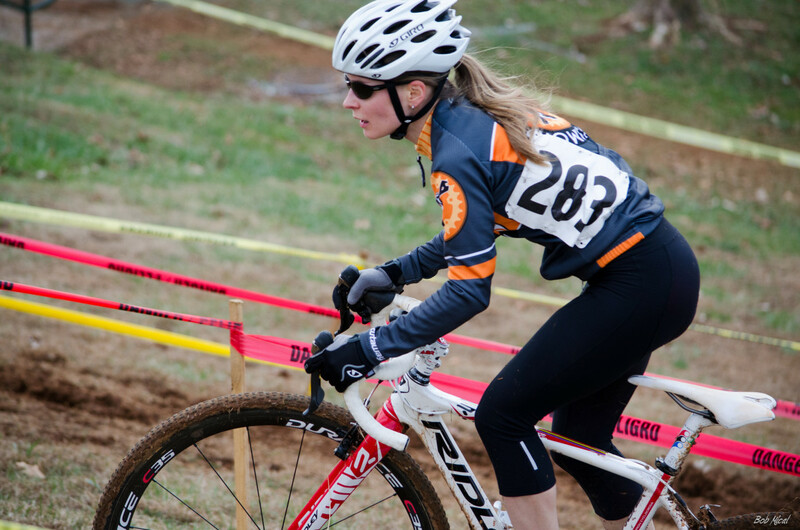 From 10 to 12, the hip flexors of the liacus and Psoas finish off the pedal stroke. Recruitment pulls the heel back towards the buttocks as part of the pull back phase. Pull back phase with biceps femoris. Cycling leg muscle anatomy and their use during the pedal stroke. 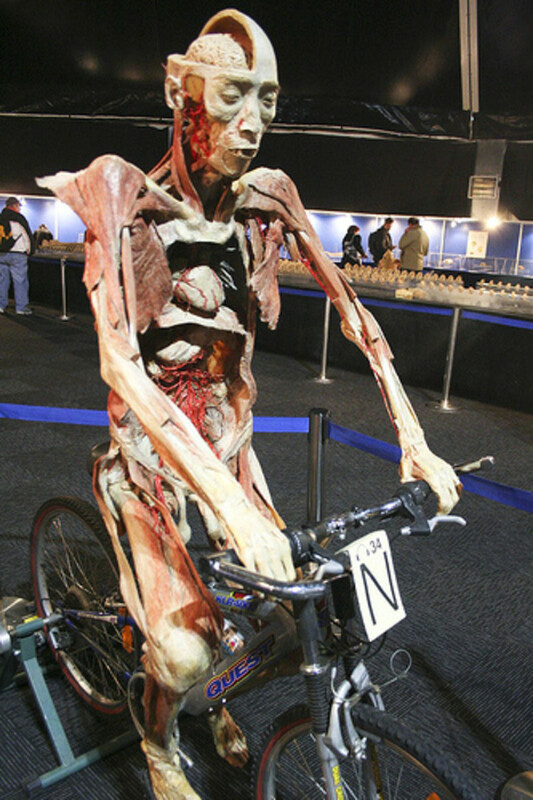 There are so many aspects of human anatomy and physiology which are involved in the action of riding a bicycle. Your brain provides you with motivation and intellect through your cerebral cortex, while your cerebellum has responsibility for your balance and co-ordination. Thanks Jen for your comment. A golf ball style massager can help tightness although in my opinion most exercisers go too far when doing it themselves. The same with foam rollers- It's easy to overdo it- especially after a workout then doing some heavy self massage. In terms of recovery you get in what you get out. I would argue that if you're having to use a number of supplements you likely have a weakness in your diet. Thanks for trying to spam the link too. Thanks Matt for that information, I'll check out that resource although the schematic is a rudimentary visual insight into muscle activation throughout the pedal stroke. Most research indicates that most of the leg muscles have some EMG activity during the whole pedal stroke however that is very difficult to explain without writing a full research paper. Very interesting diagram you have there. I should try more cycling to build up my calf muscles. They are quite strong at the moment because I work out at the gym, but I think cycling will get them more definition. 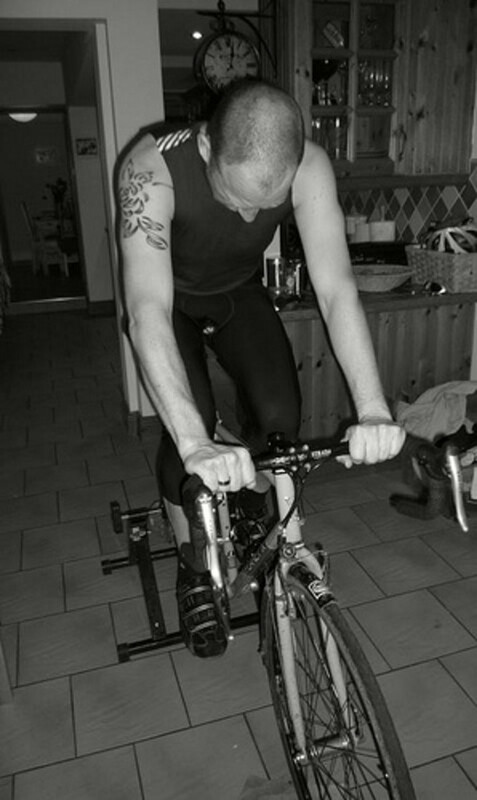 Liam Hallam Cycling Fitness, I always advise my personal trainer clients that if you wish to take your fitness to the next plateau or if you are just beginning, you must pay attention to the leg muscles. The leg muscles contain the largest and longest muscles in the body. One of the items I fault water aerobics for is too much upper body and not enough leg movements. Water aerobics is often too afraid of "swimming" and using the legs when in fact that gives one of the best workouts. The very best swim fitness instructors always include movements that exhaust the muscles in the legs. Outstanding article with allot of detail and research. This is a very interesting perspective on cycling. I will have to pay attention on my ride home tonight. 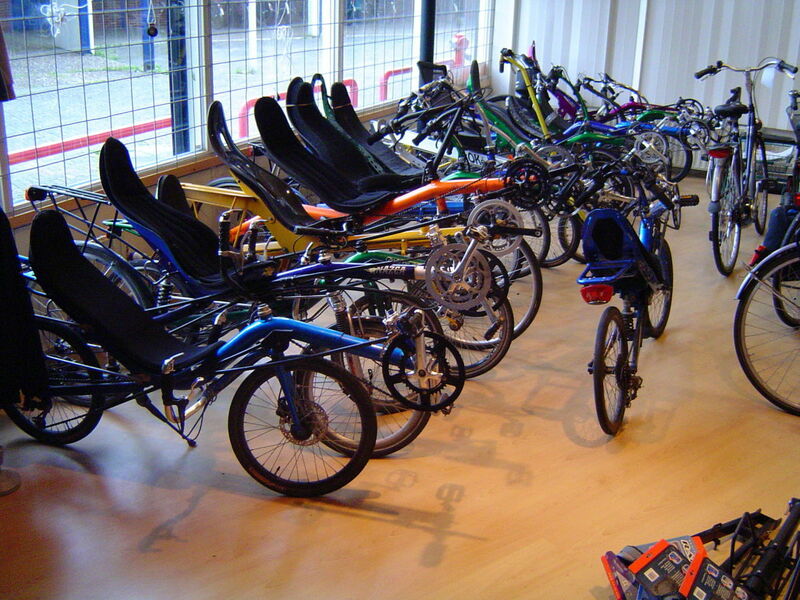 Thanks Wilbury Steve good luck with getting back into cycling as the benefits are great. I personally find running can be a little on the monotonous side and love the fact that you explore too. Thanks Hemendra, Those diagrams are fantastic at illustrating the muscle activation points of the pedal stroke. Thanks for your feedback. Really Great hub. very informative. Really like the way you illustrated whole info with diagrams. Thanks for the feedback Fineprint. The diagram is a fantastic way of showing how the pedal stroke works in motion. 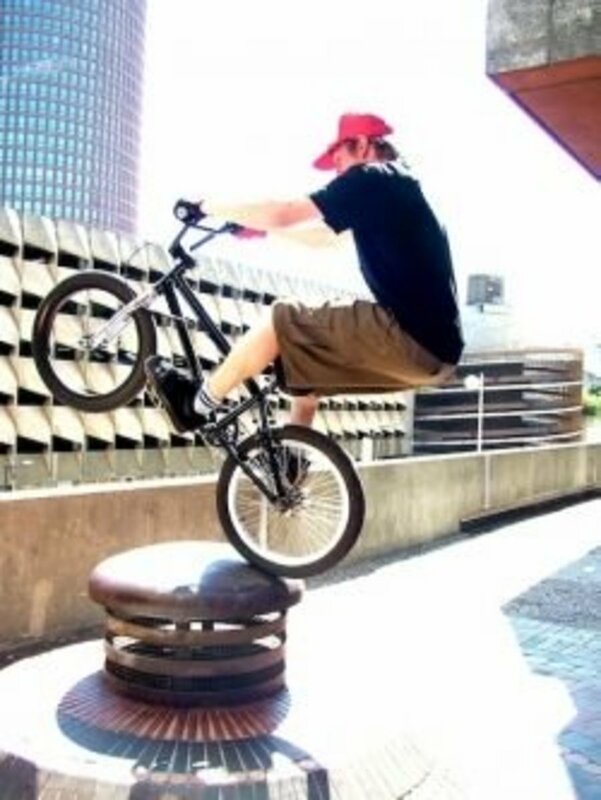 At present i'm working my way through various cycling related topics and core stability for cyclists is part of those so watch this space. Informative article. I really like the diagram show which muscle is used at which position. Do you have any plans on writing an article for core exercises?